From Mild to Wild, Randy’s Offroad can make your Truck & SUV dreams come true! Are you looking for aftermarket parts and or service? 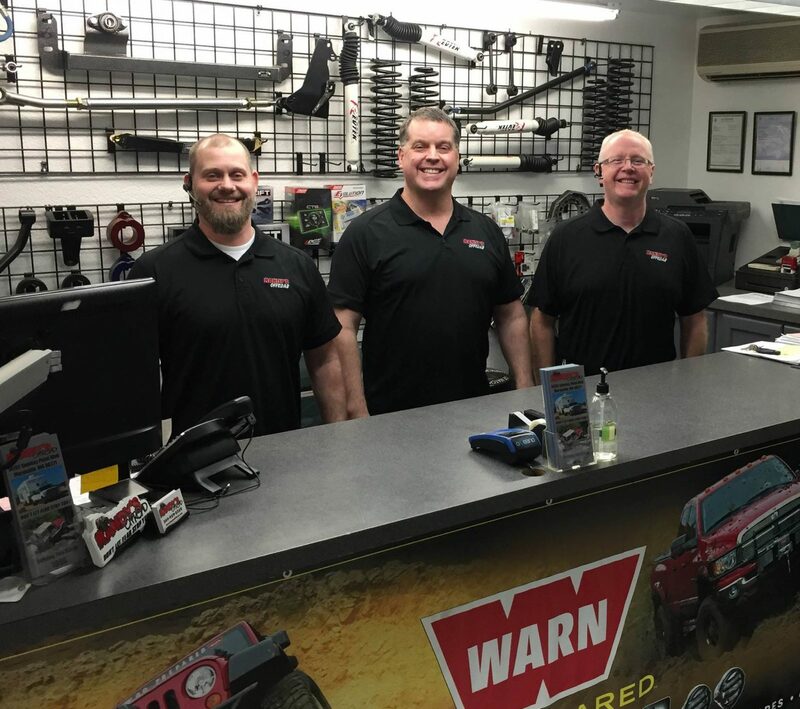 Look no further our dedicated & trained staff can help you customize your ride or service it with high quality parts and trained technicians to install and maintain your vehicle. Our friendly staff has over 75 years of experience and are ready to make your dreams come true.